Offering a garden with barbecue facilities, Villa Gioia is a self-catering accommodations located in Castellammare del Golfo, a 10-minute drive from the center. Free WiFi access is available in all areas. Each apartment will provide you with a flat-screen TV, a balcony and a patio. Featuring a shower, the private bathroom also comes with a hairdryer and towels. Villa Gioia is a 10-minute drive from Balestrate, while the Zingaro Natural Reserve is 19 mi away. 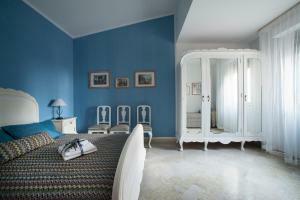 When would you like to stay at Villa Gioia? This apartment features a flat-screen TV, a balcony and a patio. Featuring a shower, the private bathroom also comes with a hairdryer and towels. Independent apartment on the first floor of a villa surrounded by lush pine trees and a large private garden. Consisting of two double bedrooms, fresh bathroom with double shower , fully equipped kitchen and large living room / dining room. 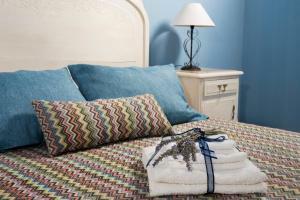 The apartment is equipped with linens for kitchen, bathroom and bedrooms . 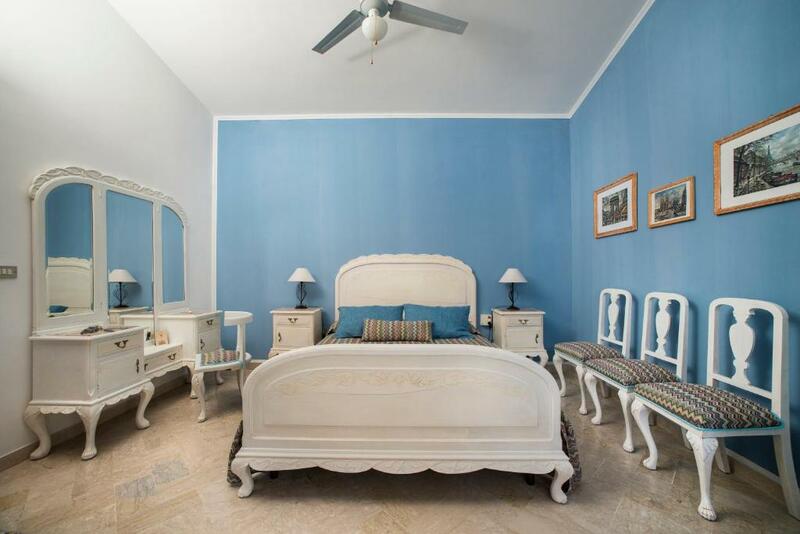 Beautifully decorated, with antique furniture typical of the 900 Sicilian and provided all the comforts such as : washing machine, gas oven and electric oven, TV with Freeview , WIFI, ceiling fans in bedrooms, solarium , barbecue. Large grounds with gazebo and hammocks under the olive trees . Secure parking . My name is Monica and I love traveling. 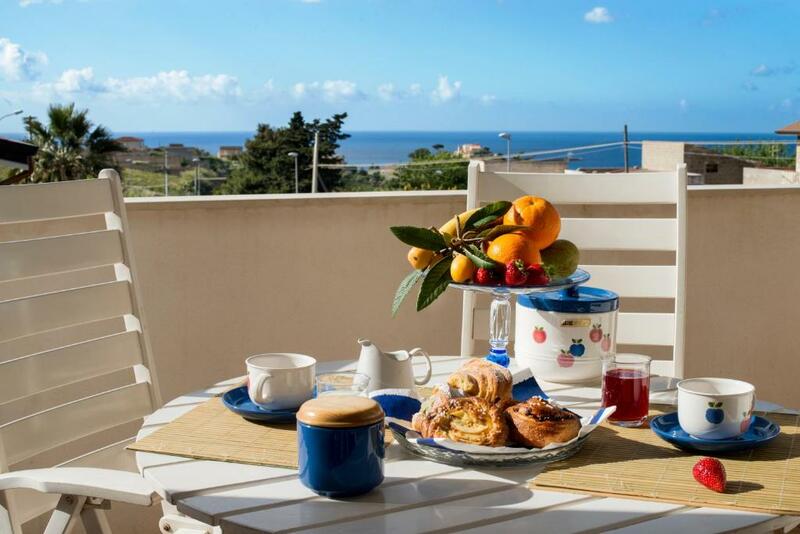 I love to host and to take care the tourists who choose to spend a quiet holiday at Villa Gioia. I will be happy to show them the most beautiful places to visit and typical foods of the area who do not give up. 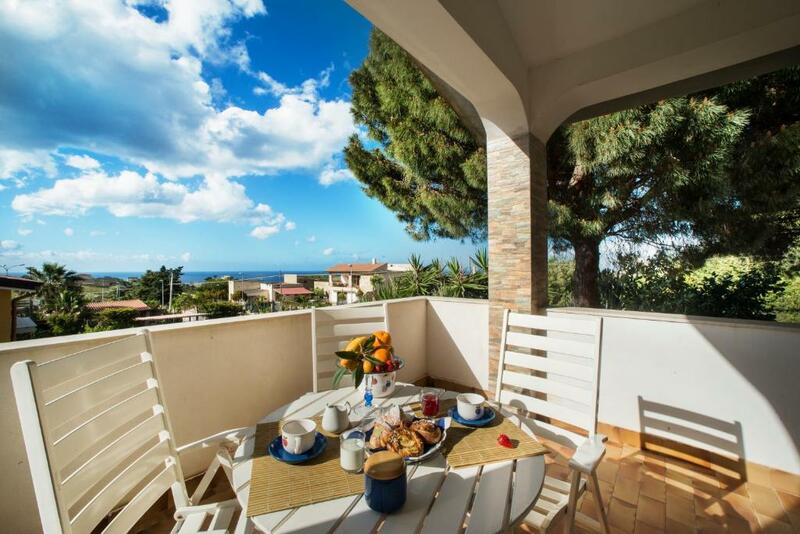 Villa is located 150 meters from the motorway (A29 ) exit Castellammare del Golfo , 4km from the town center and 4km from the sea. 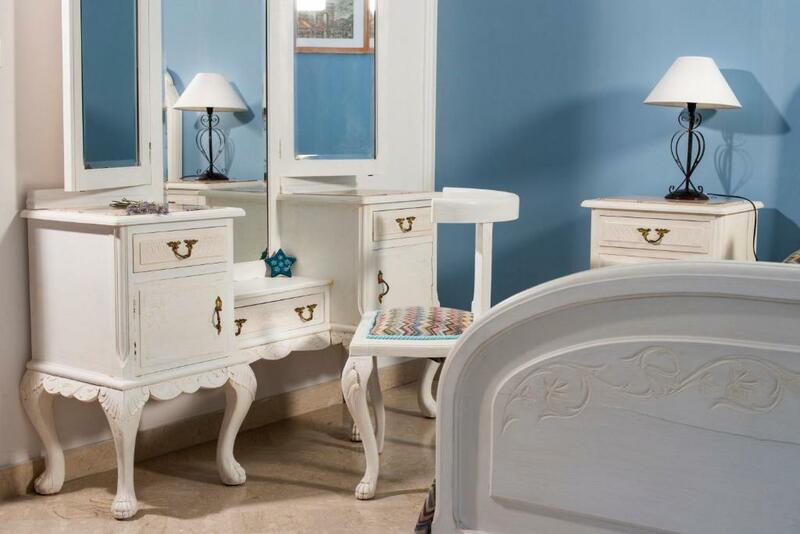 Easily accessible from the airports of Palermo and Trapani -Birgi Airport. 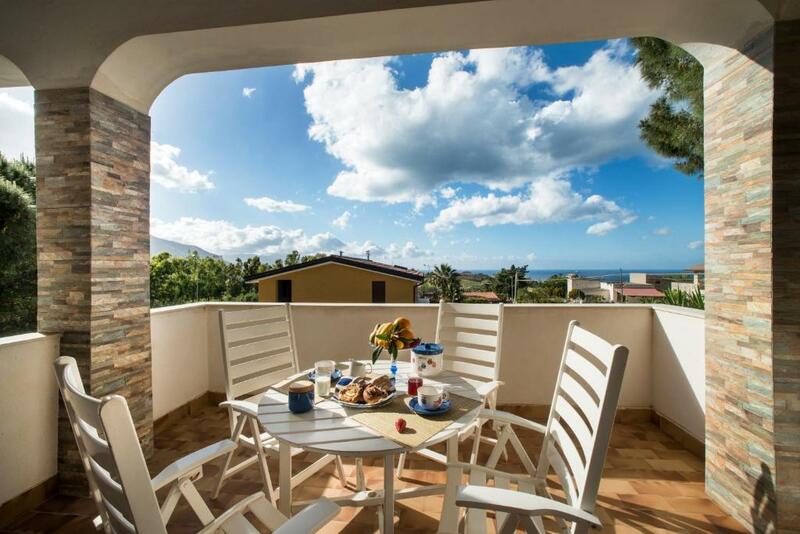 Ideal location for excursions to the tourist areas of major interest, within 50 km, as Segesta ( Greek Theatre and Greek Temple ) , Erice, Zingaro Nature Reserve , Faraglioni di Scopello , Selinunte , Sciacca , Trapani Salt Pans , Mothia , Marsala, Mazara del Vallo , Trapani, Valle del Belice , the ancient village of Scopello, Segesta thermal waters of Terme di Acqua Pia , Cave di Cusa , Monreale, Mondello , Palermo. House Rules Villa Gioia takes special requests – add in the next step! Please inform Villa Gioia of your expected arrival time in advance. You can use the Special Requests box when booking, or contact the property directly using the contact details in your confirmation. We need at least 5 reviews before we can calculate a review score. If you book and review your stay, you can help Villa Gioia meet this goal.